Carnival is here and we want to turn Playa Venao Upside down. 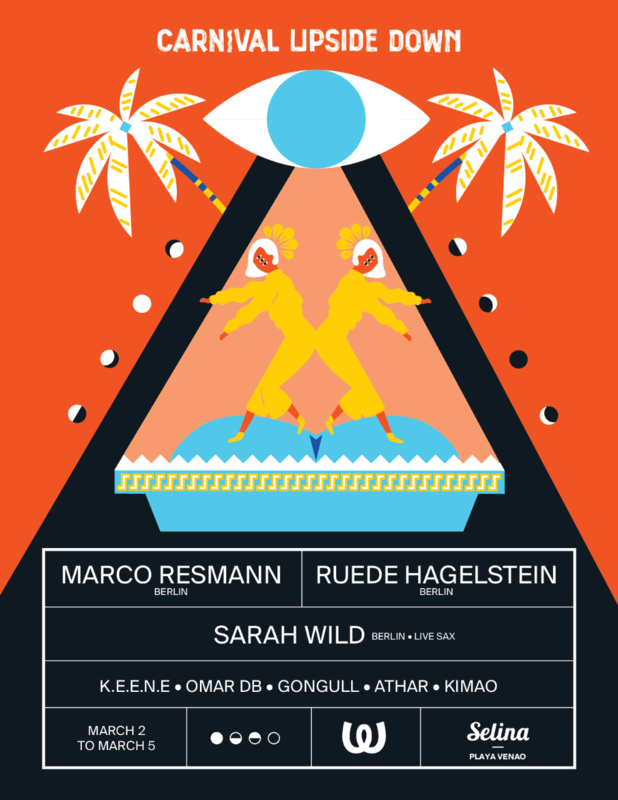 So we decided to bring the best sounds from Berlin to the house and we are really excited to announce our collaboration with Watergate Club. For this weekend we have a line up brought from heaven!